With recent talk of recessionary pressures and potential market crashes, not least from this very blog, I thought it worth having a look at why it is we invest and why it is important to continue to invest (in most cases) during market downturns. The first thing to understand is what actually happens during a stock market crash. Stock markets can be likened to a confidence trick. 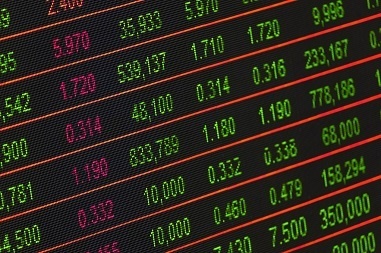 Company shares are traded on their projected value, which is based on many factors, from the cost of oil to the predicted buying appetites of consumers. This means, when investors – as in those buying the shares – lose confidence in any of these factors, the perceived value of a company or indeed a whole sector or asset class can tumble, seemingly overnight. The reasons for a fall in confidence can vary. In the 2007/2008 market crash the catalyst was a collapse in the so-called “sub-prime mortgage market”. Essentially people and companies had become heavily burdened with debt that they could no longer afford to pay down. The knock-on effect was the collapse or government-bailout of many banks around the world and the rest, as they say, is history. A crash is then compounded by investors who see the value of their investments fall and then sell, thereby pushing the value of assets down even further. When there are lots of sellers in the market, the price of shares fall. It is a classic example of a vicious circle. So, rather than sell at the first sign of trouble, why not flip this on its head and invest? I am not suggesting you throw all your money into shares as the markets collapse in the hope you will make a million (although of course, this could work). I am suggesting that if you are regularly investing into a unitised investment fund then you should trust the fund manager and continue to do so. Even if you are using an index tracking fund, it may be painful at the time, but what you are actually doing is investing when the market is at its cheapest. Remember, crashes do happen, but then of course so do recoveries. The graph above (source: FE Analytics) shows what would have happened if you invested £100 in the FTSE 100 on 6 March 2009 - just prior to the 9 March when the FTSE 100 bottomed. The graph also assumes you reinvest all the gains back into the index. The result is that you would have more than doubled your money. 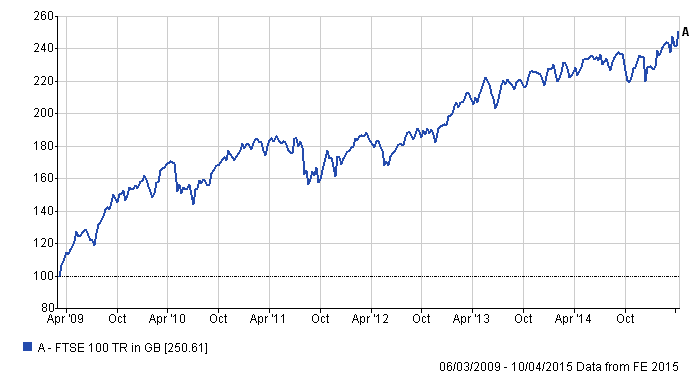 Although the FTSE 100 did not reach the highs of some other stock markets prior to the 2007/2008 crisis, it was very high in the run-up. If you had invested £100 on 13 July 2007, it would now be worth only around £30 more, even though you would have invested for almost two years longer than if you had bought shares in the index in March 2009. This is simply because you were investing when assets were worth considerably more. What all of this means is that by not trying to time the market and simply spending time invested in it, you are far more likely to enhance the value of your portfolio. Allowing your money to be invested in significant buying opportunities, such as in March 2009, could make the difference between an average and outstanding investment portfolio. I would caveat this with the warning that this is a long term investment strategy and if you are about to retire you should consider switching into less risky assets, although this should really be done much further from retirement. 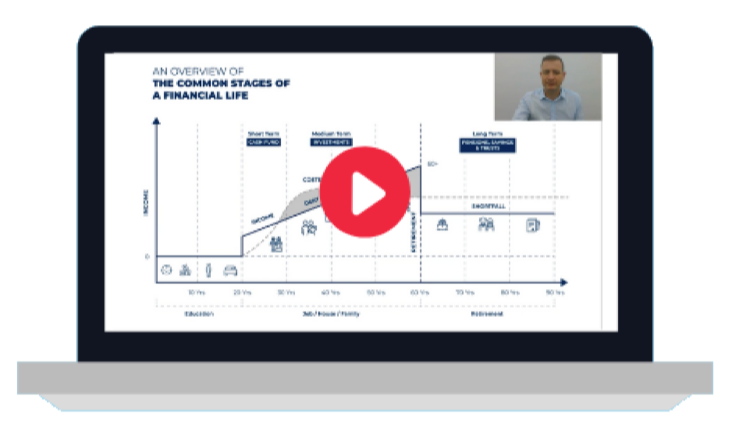 If you would like to talk to an adviser about the benefits of “time in the market, rather than timing the market” click the link below.